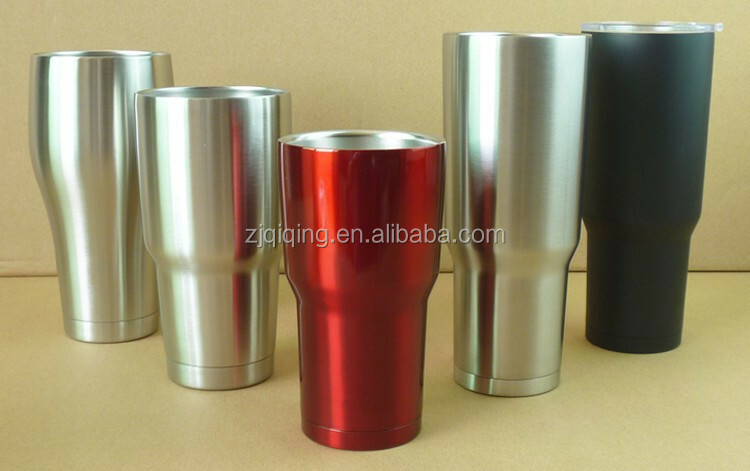 1:100% 18/8 FOOD GRADE STAINLESS STEEL - Keeps your beverages tasting like they should. 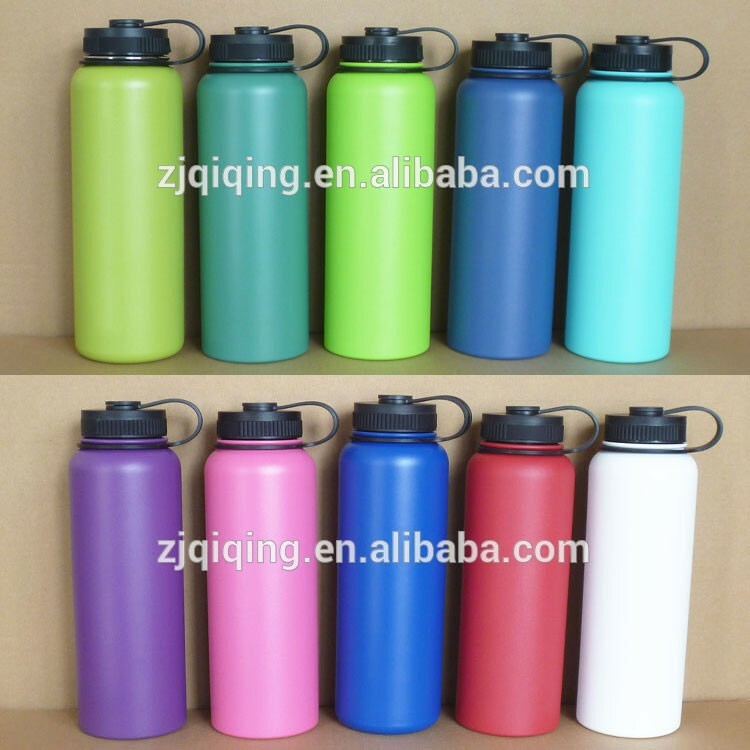 No toxins, BPA-Free, and has a beautiful, durable powder coated finish. 2:Will not sweat and will not leak. 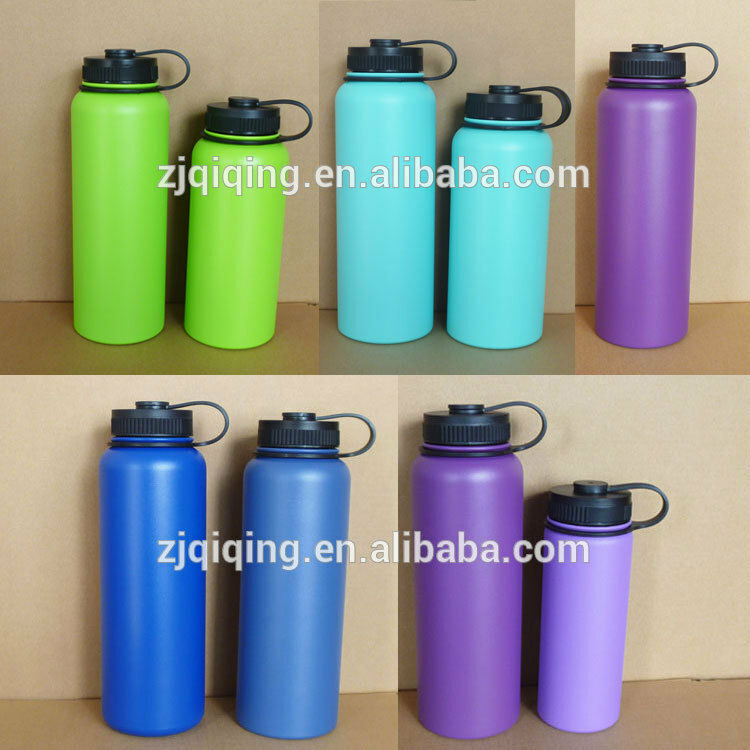 3:HIGH PERFORMANCE - Insulated, Double walled technology, provides insulating properties that single walled bottles can't. 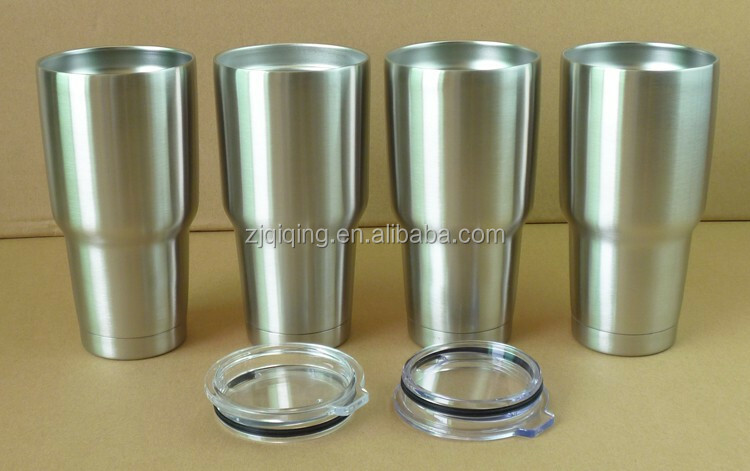 Enjoy your favorite drinks, all day, hot or cold. 4:100% LEAK PROOF - 100% SWEAT PROOF - Take it anywhere. 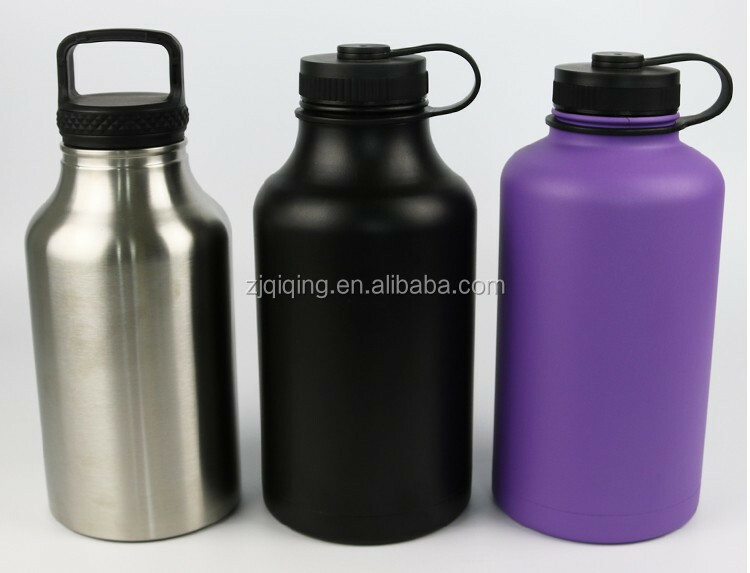 Perfect for the office, Beach, Hiking, Hunting, Fishing, yoga, or the Gym.....Anywhere you need hydration. 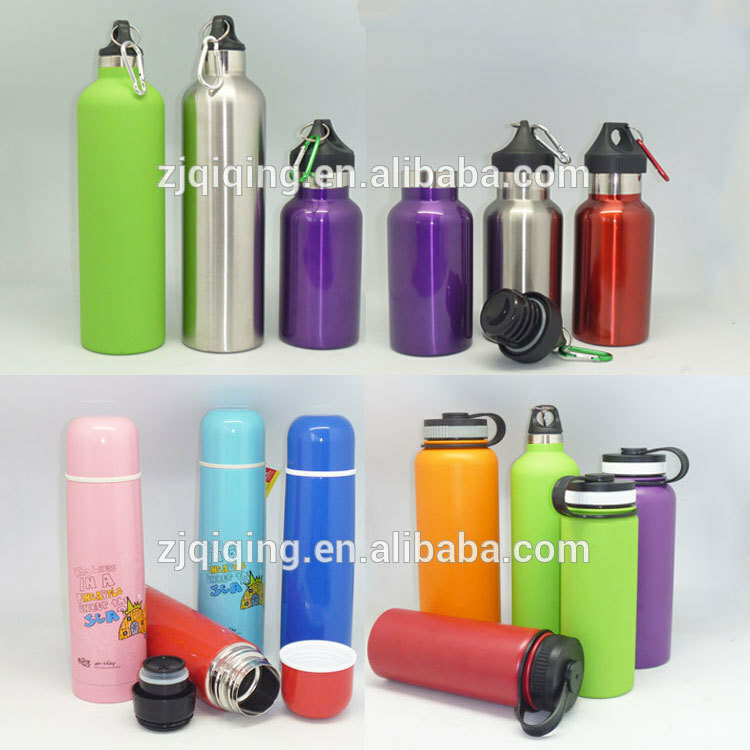 5:KEEPS COLD DRINKS COLD UP TO 24 HOURS - Keeps hot drinks HOT for up to 6 hours. 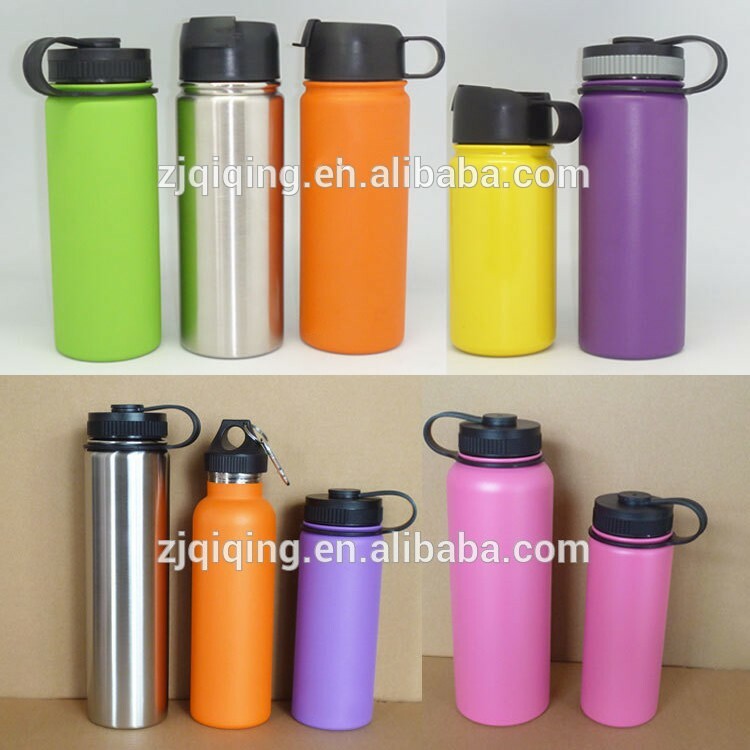 Enjoy all your favorite drinks HOT or COLD in this great water bottle. 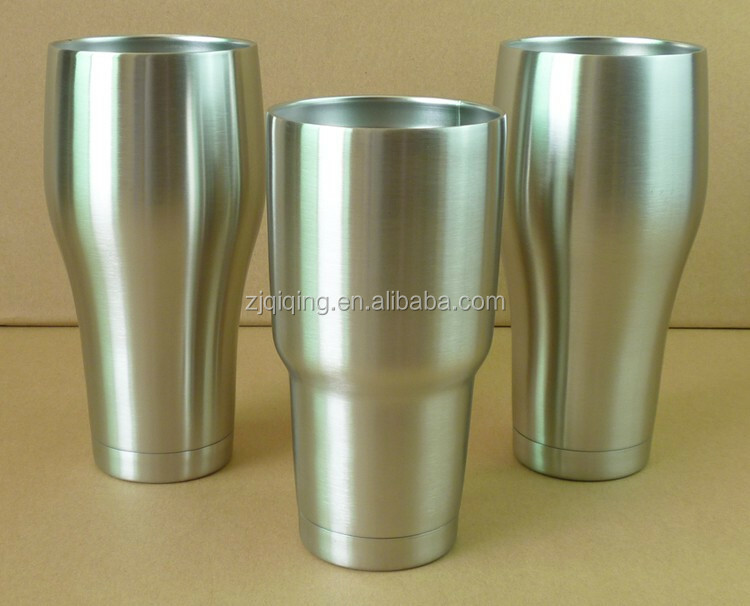 Heavy duty 18/8 Stainless steel will last for years to come. 2.Payment Term: By T/T,30% deposit in advance + 70% balance payment against the B/L copy. 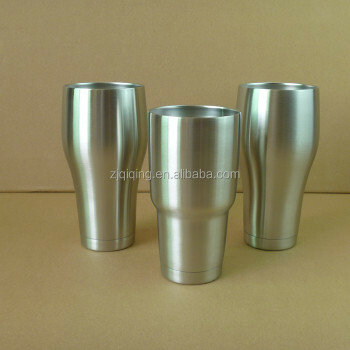 3.Sample lead time: within 3-5 days after all detailed has been approved. 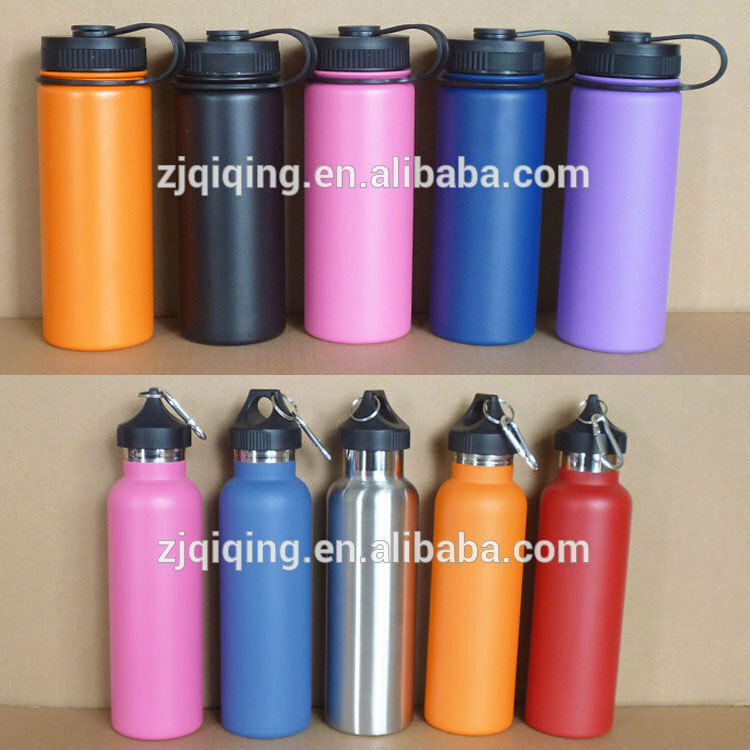 4.Delivery time: Within 30 days after deposit receiving. 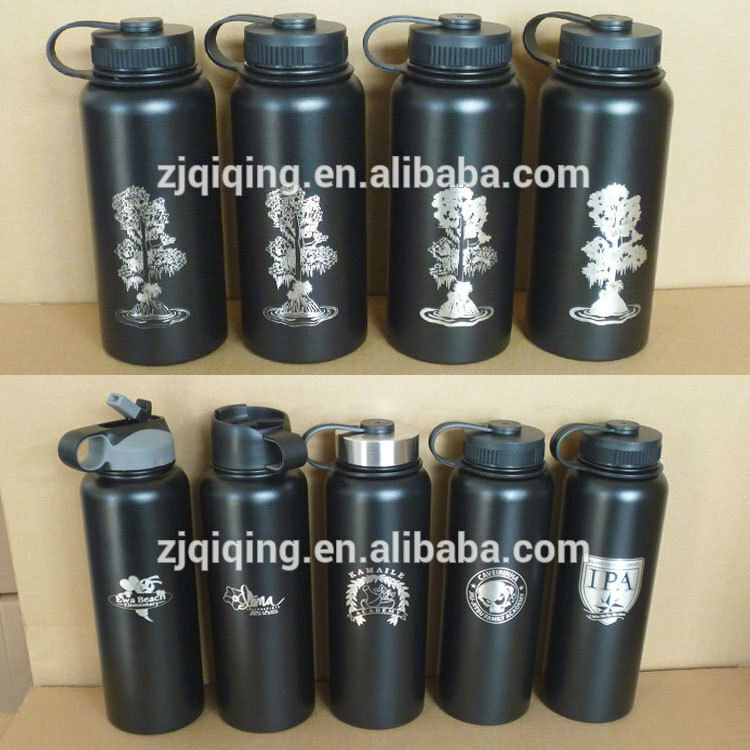 5.Customized size and logo all are available. 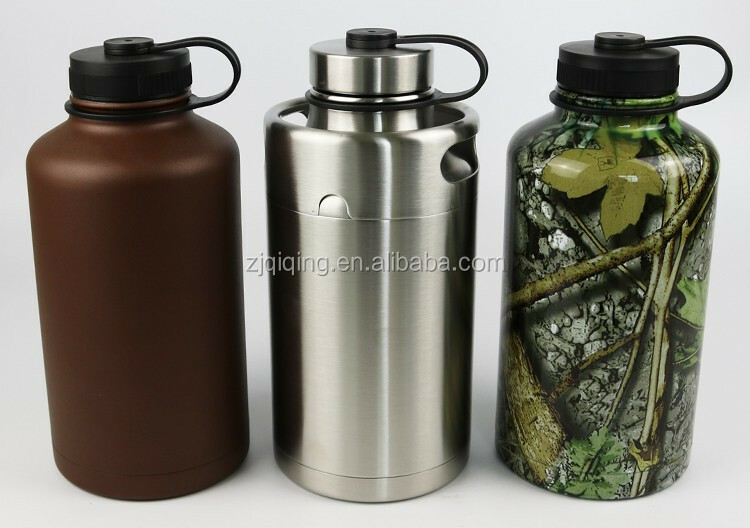 Designed to keep your favorite beverage hot or cold for several hours, this tough stainless steel vacuum flask from Fishpond is perfect for all your outdoor adventures. 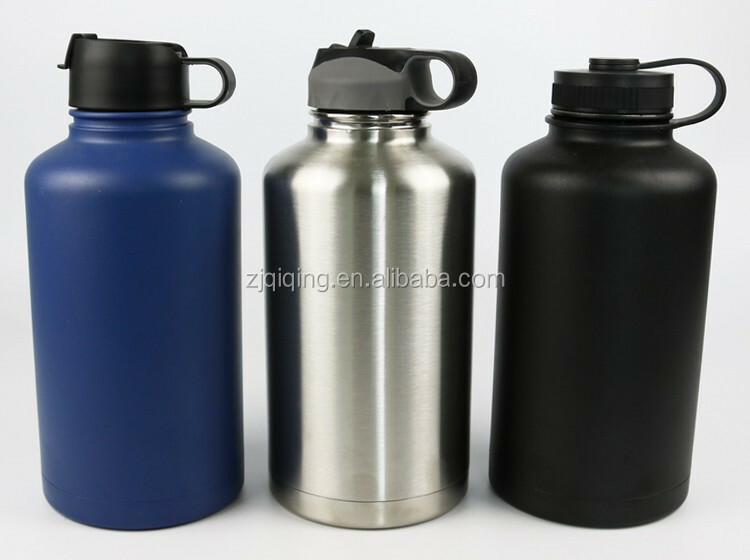 Equipped with a screw top lid that makes a great cup and a push-button top for easy one-hand pouring, this lightweight flask will hold approximately 40 ounces of liquid delight. A stylish multi-layered insulated case with an oversized zipper and Fishpond Jacquard web handle ensures your refreshing liquids are close by at all times. 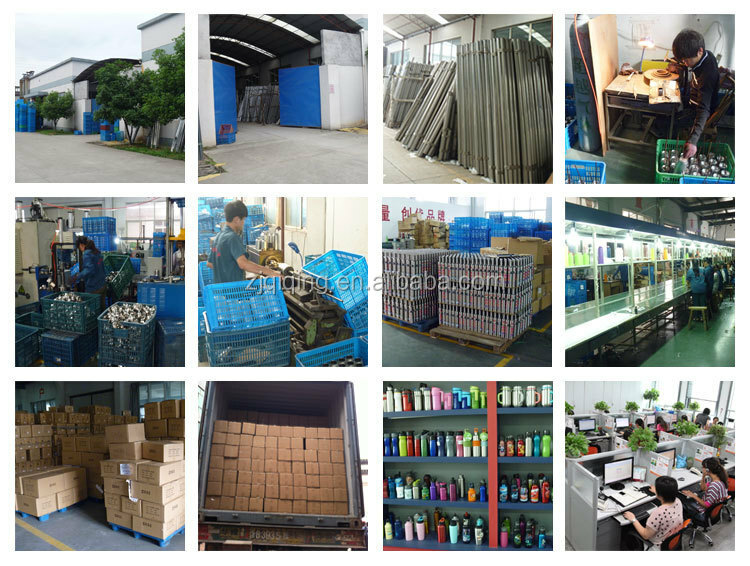 Yongkang QiQing Industry&Trading Co., LTD, located in Yongkang City, the famous hardware town of China. 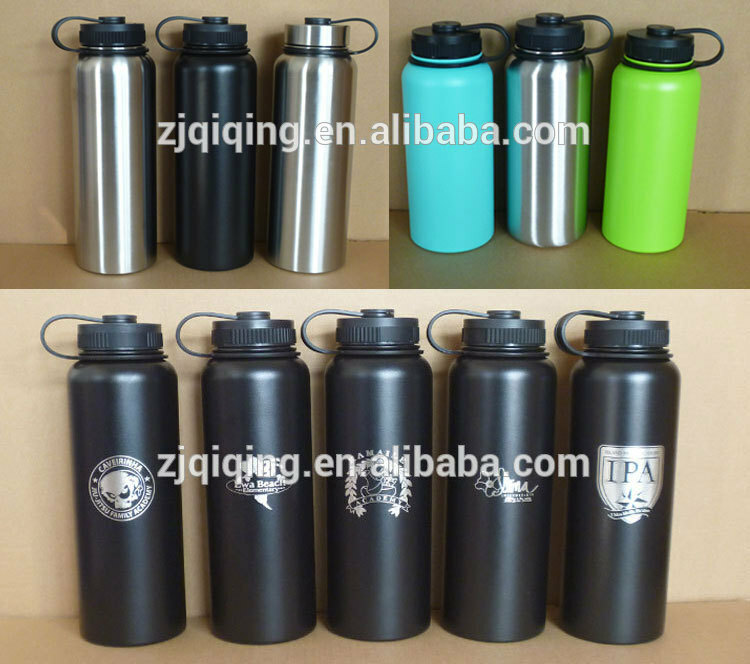 We produce Thermos Flask,Thermos Bottle,Sport Bottle,Stainless Steel Bottle,Insulated Water Bottle,Vacuum Insulated Water Bottle,Vacuum Flask,Stainless steel auto cup,Auto mugs,acuum insulation coffee mugs and so on. 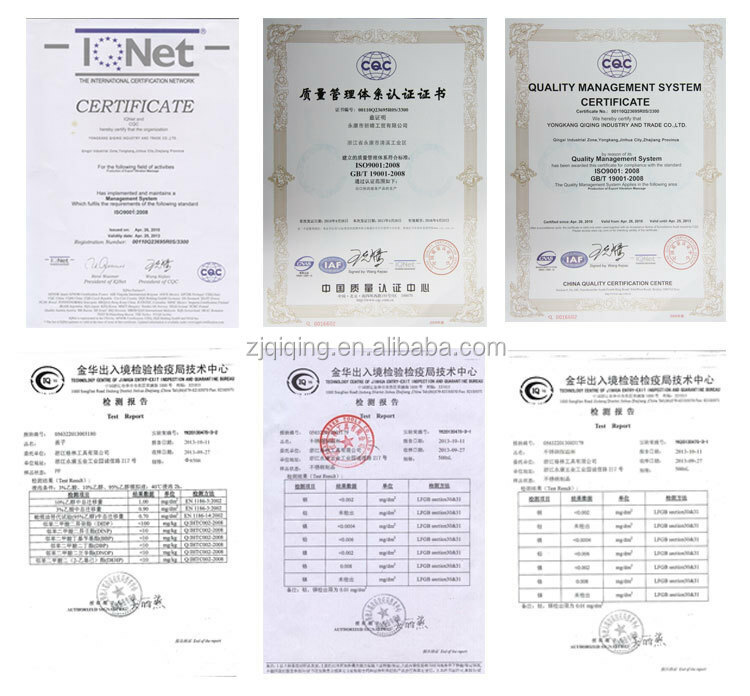 Relying on super quality, advanced technique, elegant and novel design &strict quality control, most of our products are sold to American, European, Korean, and Japanese market. Since our company founded in 2006,we have been always keeping the guideline of "Quality first, customers utmost". We shall be glad to make friends and cooperate with people all over the world. Let's work together, make progress together and create a brighter future together.